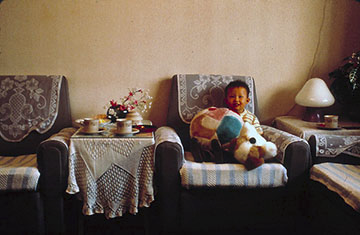 Since 1979, the Chinese government has enforced the "one family one child policy". Because the country population had exploded to one milliard three millions and demography must be stopped. If fines and propaganda do not work, women may be forced to have an abortion and thousands of unwanted little girls are abandoned in orphanages.